Lemongrass grilled shrimp – delicious grilled shrimp with exotic lemongrass flavors, quick and easy recipe! Lemongrass and Sriracha Grilled Shrimp – Delicious and fast Vietnamese-style lemongrass grilled shrimp recipe that takes only 30 mins to make. I hope everyone has been busy firing out your grill, having endless pool parties, and more importantly, having a blast with your friends and family. If you’re looking for new barbeque recipes and ideas, I wish to tempt you with my upcoming Asian-style BBQ recipes. Let’s start with this mouthwatering lemongrass grilled shrimp, spiced with Sriracha, and marinated with fish sauce, garlic, and jazzed up with a chili-calamansi (or lime) dipping sauce. Sounds so good already, right? But wait, my next two posts are Thai Chicken satay with peanut sauce and lobster roll! This Vietnamese-style lemongrass grilled shrimp is extremely easy to make, but the taste is so amazing that you won’t believe they take less than 30 minutes to make. 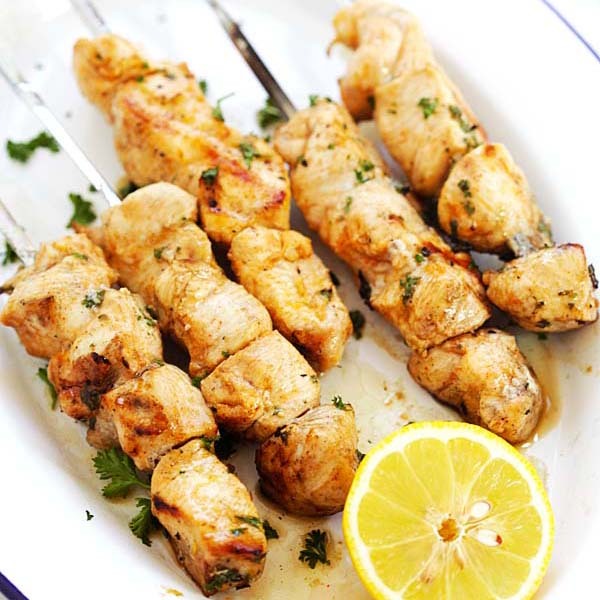 The highlight of the recipe is lemongrass—which imparts the distinct aroma and unique flavor to the grilled shrimp skewers. 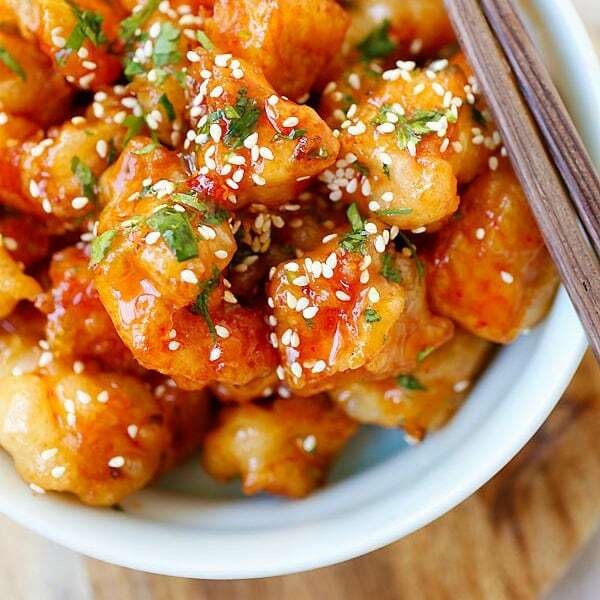 The fish sauce and garlic marinade further enhance the briny sweet taste of the fresh shrimp, and the spicy Sriracha lends that extra kick that everyone has grown to love. Mr. Rasa Malaysia (who is unfortunately allergic to shrimp) kept saying “smell so good” as I eagerly removed the lemongrass grilled shrimp from my new grill. My friend gave me some fresh calamansi and I squeezed a little lit of the juice on the shrimp before serving….heavenly. You simply can’t go wrong with this lemongrass and Sriracha grilled shrimp recipe; I can say that very few grilled shrimp recipes tops this one. Looks absolutely mouthwatering. it’s past midnight here and now I want me some grilled shrimp! I just did this past weekend. I have guests who don’t take heat too well, so the Sriracha was left out but I added tamarind in the marinate. Delicious. Great idea on using tamarind! Thanks for sharing. anyway disagree these pictures are driving you crazy?! i am salivating looking at them now. i can smell the shrimp grill aroma oozing out my computer screen. 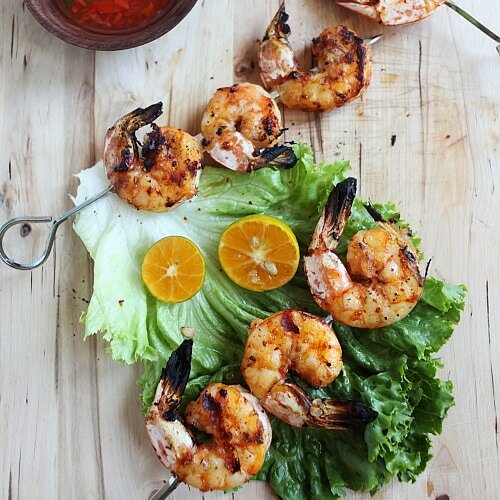 must find grilled shrimp for lunch, with or without sriracha!!! The lemongrass is in the ingredients list. may I know how is Sriracha? If I change into tamarind, how much should I used? Thanks RM. Sriracha is a spicy Thai chili sauce. 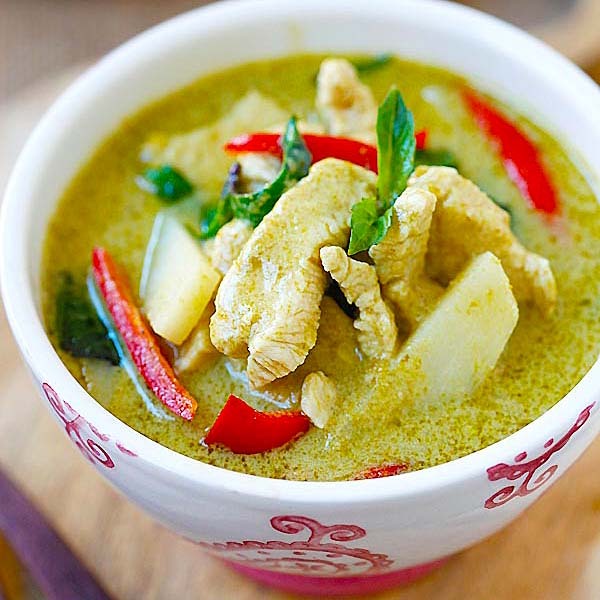 You can use any spicy chili sauce that you like. Use more if you want an extra kick. I used only 1 teaspoon of Sriracha because it’s very spicy. Great, I am sure you will love it. For Mr Rasa Malaysia, substitute the shrimp with chicken wings on skewers. Bee, can I substitute fresh lemongrass with lemongrass powder? Not really, it just won’t taste the same but you can try. I grow lemongrass – it goes perfectly with shrimp! 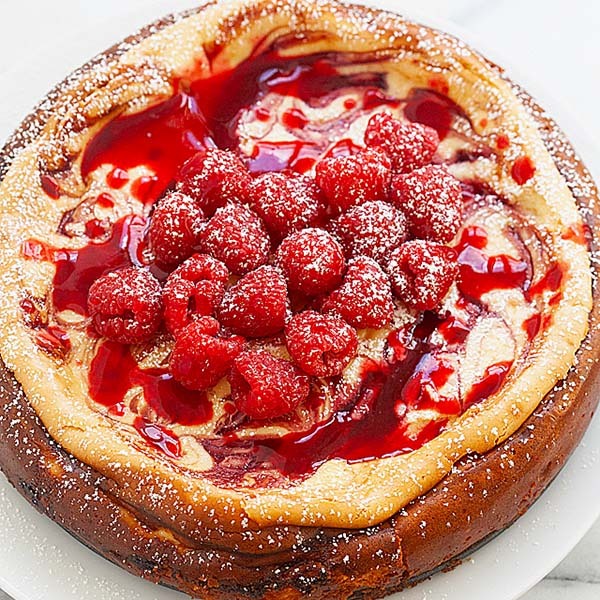 Wow…it look appetising and I can imagine it must taste yummy! can I use chicken thigh for this recipe? I work for REAL LIFE TIMES NEWSPAPER, base in Brooklyn New York. We are writing a column on healthy eating and Life style. We would like to put some of your recipes. Please let me know, if there is any protocol we have to fulfill. Since, I got your information from public domain. I’m assuming this is a free information for the public. But, nevertheless,I would like to have your approval. I have minced lemongrass in a tube. How many teaspoons or tablespoons would I need to use to equal 1 lemongrass stalk? Thanks. You can use 1 to 2 tablespoons.